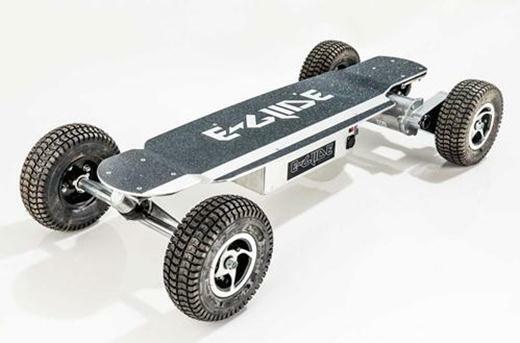 A combination of our “dropped” .25 inch aluminum deck and low profile Kenda pneumatic tire provides a low deck, with great flex, for comfort and stability. With more power than most can use, this board is a transporter, for the first mile, last mile, and everything in between. Dirt, grass, gravel, snow, or hard packed sand, the GT will handle it all.